Hey, my name is Chipp. I am a jack of all trades, blogger and how-to guru. People come to me for advice and I enjoy helping them solve their problems. I consider myself the luckiest person on Earth. I don’t drive a fancy car and I don't make a lot of money. 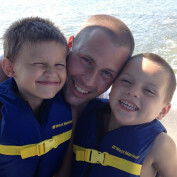 What I do have is two amazing children, a loving family, great friends and a job that I really enjoy! 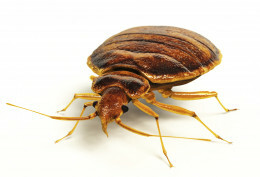 Bed bugs are driving the world crazy! If you have ever suffered from an infestation, then you know what I am talking about. Learn about the best ways to kill bed bugs and reclaim your house for good!